This means that you have completed everything you need to complete and that you’re awaiting for an assessor to mark you as competent. This can take 24-48 hours. 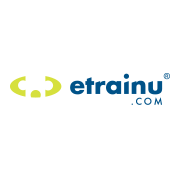 Once an assessor has marked you as competent in your training, you will receive your Statement of Attainment via email and a copy will become available for you to download from your “My Training” page in your etrainu account.